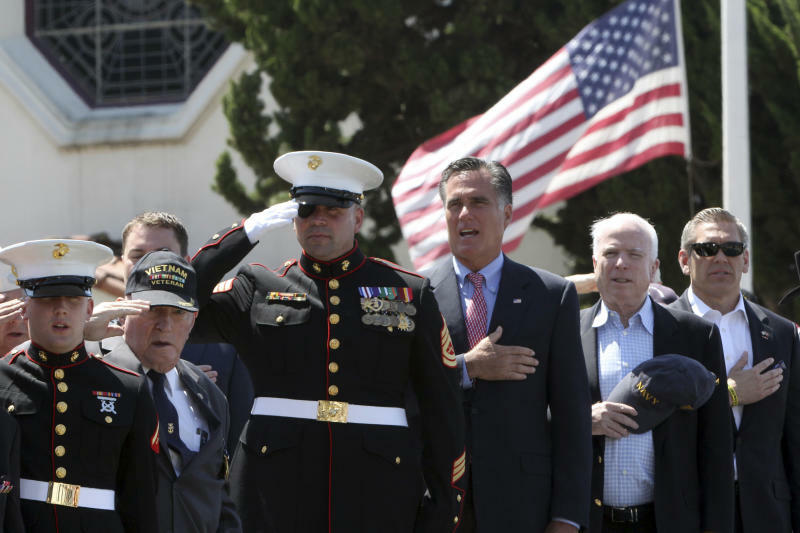 SAN DIEGO (AP) — Former Massachusetts Gov. 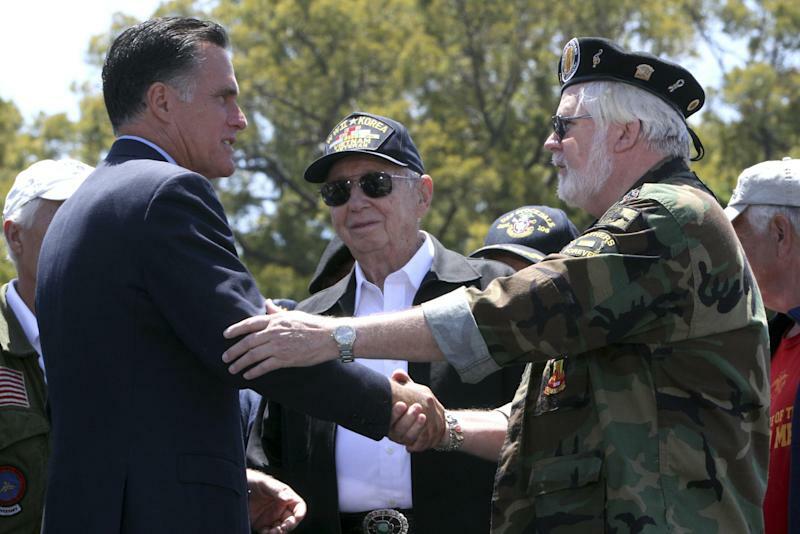 Mitt Romney says he's looking forward to clinching the Republican nomination for president on Tuesday. There are 152 delegates at stake in the Texas primary being held Tuesday. Romney is 58 delegates shy of the 1,144 he needs to become his party's nominee for the White House. 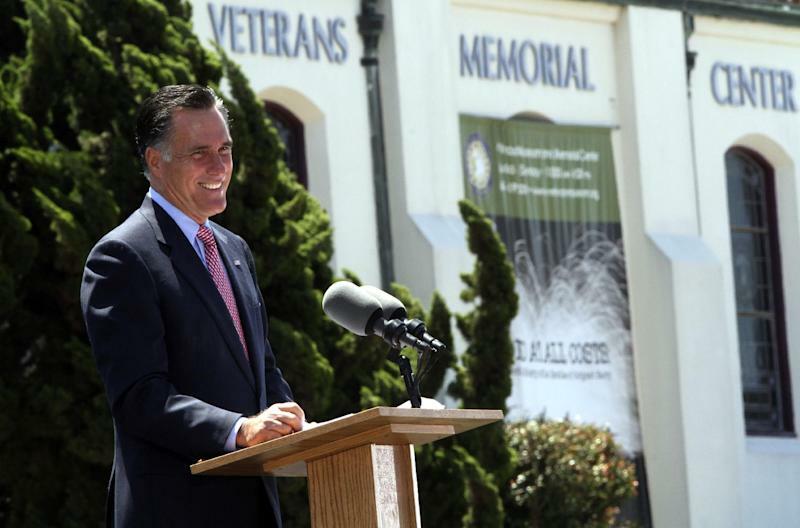 Romney says Tuesday will be a big day for him, and he's "looking forward to the good news."